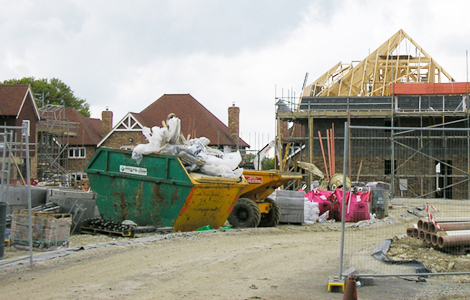 In 2012 The National Planning Policy Framework came in to force, and the previous Planning Policy Guidance Notes were rescinded. The National Planning Policy Framework (updated July 2018) requires policies and decisions ensure that any new development should avoid giving rise to significant adverse impacts on health, mitigate and reduce other adverse impacts and recognise that development can create noise but not to place unreasonable restrictions on existing businesses due to a change in nearby land use. 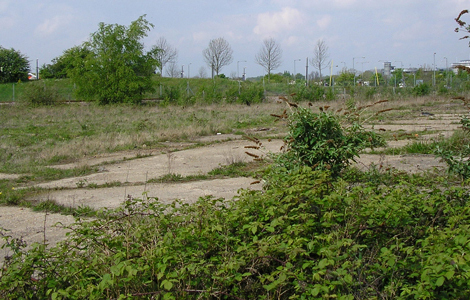 We understand it is often necessary to change existing land uses and recent years have seen an increase in the use of brownfield sites (such as the one shown below) for potential redevelopment as residential areas. The government's policy on noise is provided within the Noise Policy Statement for England and most Local Authority's will also have their own noise policies, which contain a local interpretation of national policy. 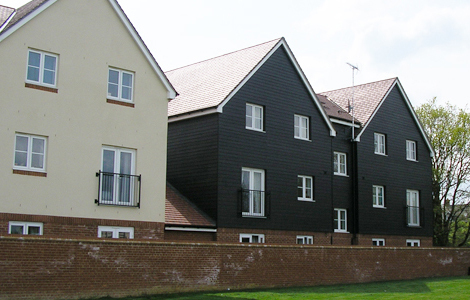 By working with both the Local Authority and the Design Team, we are able to help any development project move smoothly along by providing advice and assistance at the planning stage, during the construction stage and also upon completion in order to discharge any conditions that may have been attached to the grant of planning permission. Where necessary we are able to work with the Principal Contractor to help obtain prior consent for any noisy works during the construction stage.